for $75,000. 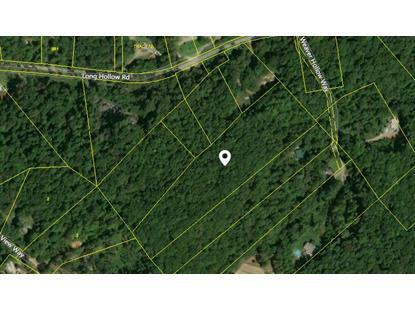 The lot size is 9.00 Acre(s). 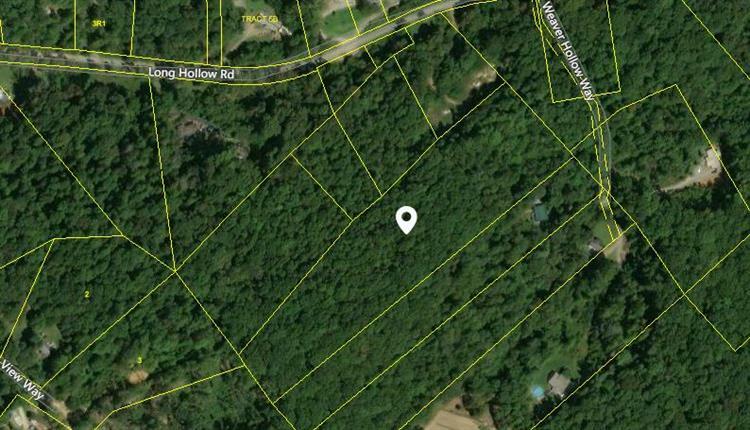 Wonderful, private 9 acre lot, no restrictions, access to electric and water close to road. Come and build your own private getaway today!